Korea's most prized literary masterpiece: a Buddhist journey questioning the illusions of human life—presented in a vivid new translation by PEN/Hemingway finalist Heinz Insu Fenkl. 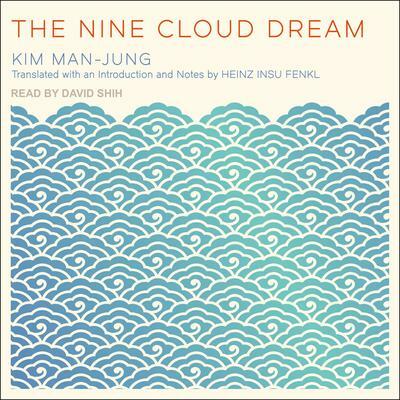 Often considered the highest achievement in Korean fiction, The Nine Cloud Dream poses the question: Will the life we dream of truly make us happy? Written in 17th-century Korea, this classic novel's wondrous story begins when a young monk living on a sacred Lotus Peak in China succumbs to the temptation of eight fairy maidens. For doubting his master's Buddhist teachings, the monk is forced to endure a strange punishment: reincarnation as the most ideal of men. On his journey through this new life full of material, martial, and sensual accomplishments beyond his wildest dreams, he encounters the eight fairies in human form, each one furthering his path towards understanding the fleeting value of his good fortune. As his successes grow, he comes closer and closer to finally comprehending the fundamental truths of the Buddha’s teachings. 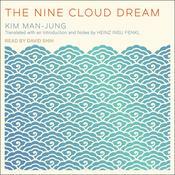 Like Hesse’s Siddhartha, The Nine Cloud Dream is an unforgettable tale that explores the meaning of a good life and the virtue of living simply with mindfulness. Korea's most prized literary masterpiece: a Buddhist journey questioning the illusions of human life—presented in a vivid new translation by PEN/Hemingway finalist Heinz Insu Fenkl.